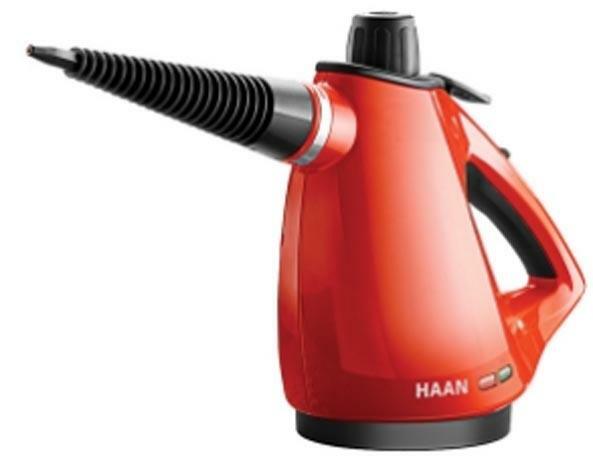 Steam cleaning is one of the most effective methods you can use to keep your house clean. 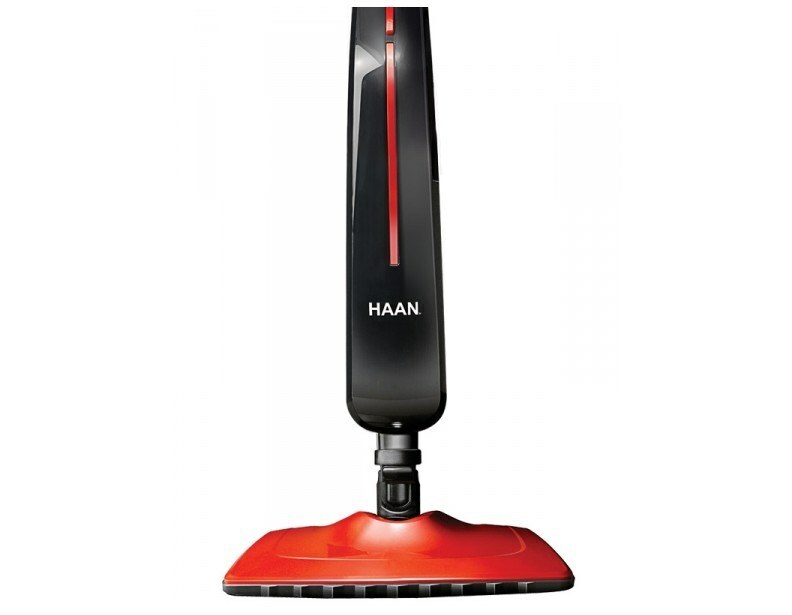 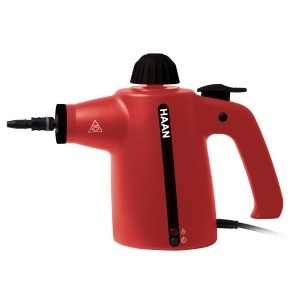 HAAN is the current king of affordable and effective steam cleaning. 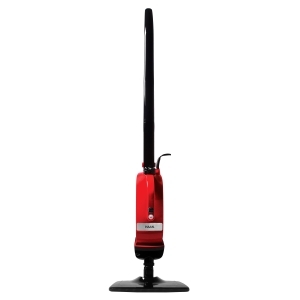 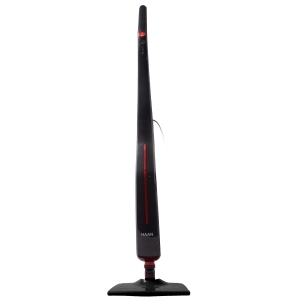 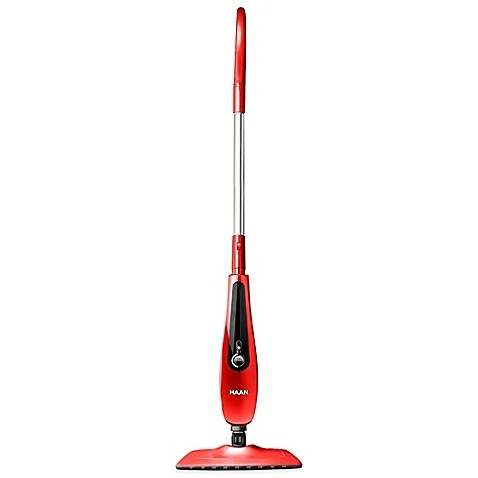 Their models employ a variety of designs, which are effective for specific or broad cleaning tasks. 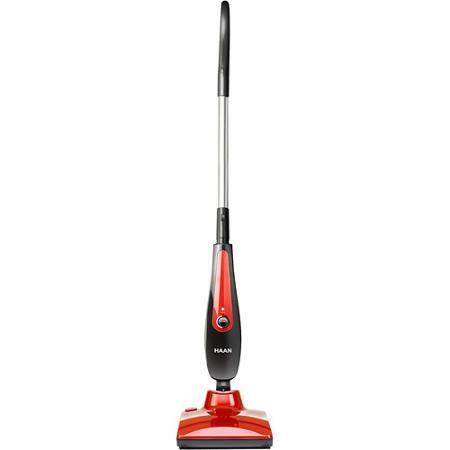 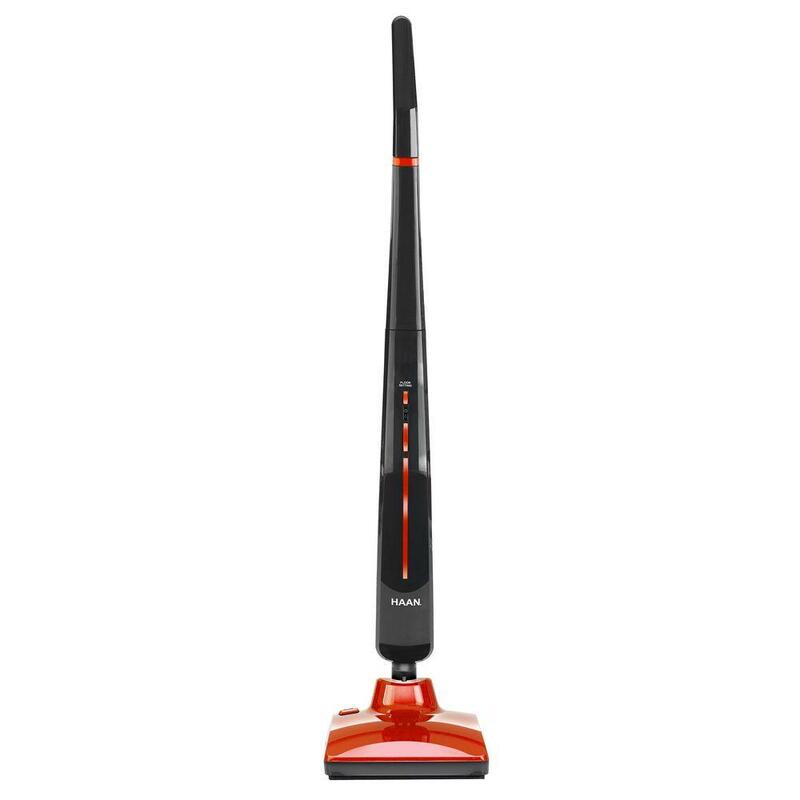 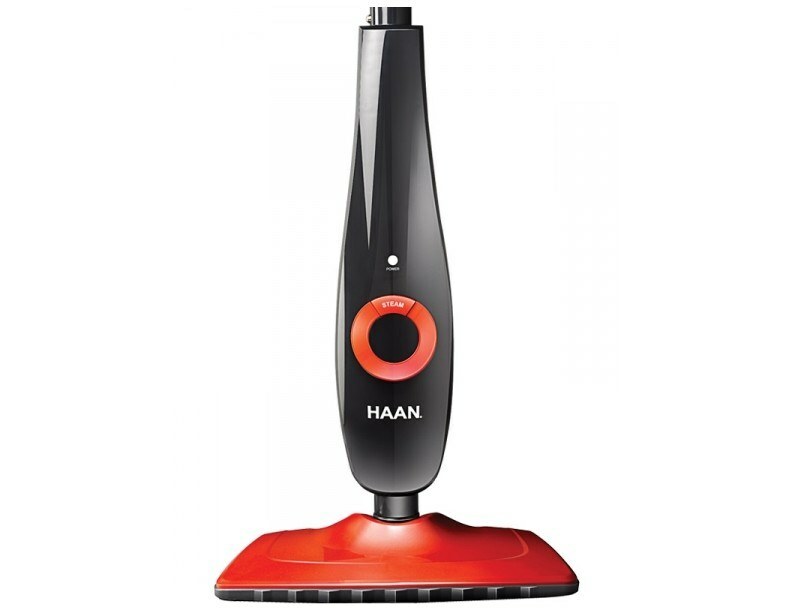 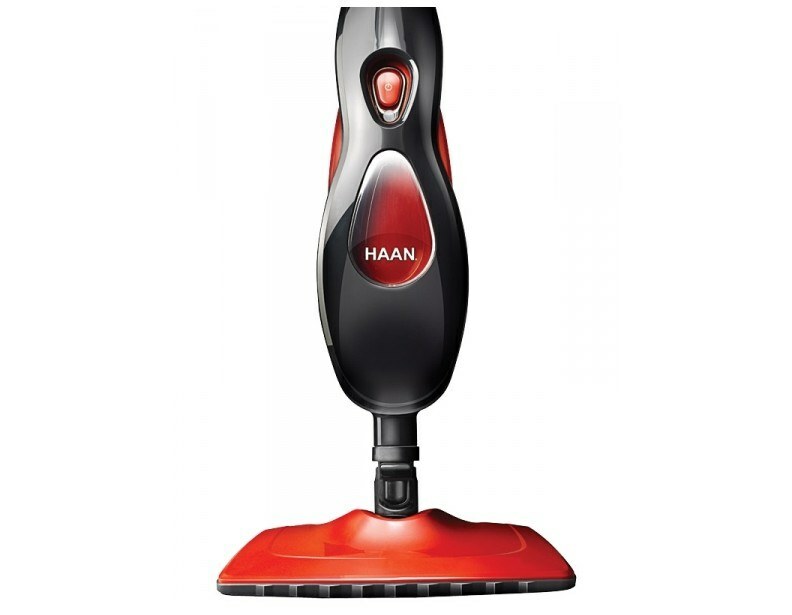 The "HAAN AllPro HS20" utilizes a teapot design, which is extremely effective at cleaning kitchen counters and other hard, smooth surfaces. 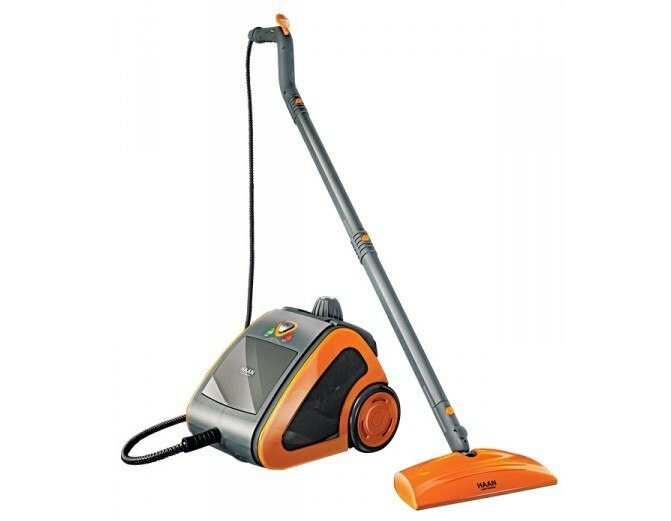 Their SI-70 model, on the other hand, is great for floor cleaning. 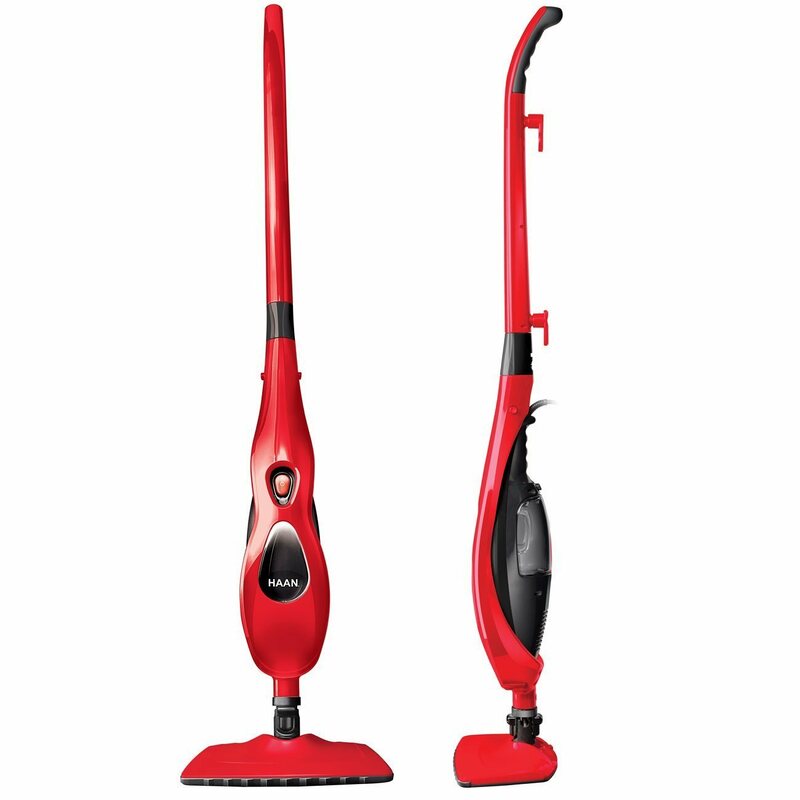 Combined it with the HS20 for a dynamic cleaning duo. 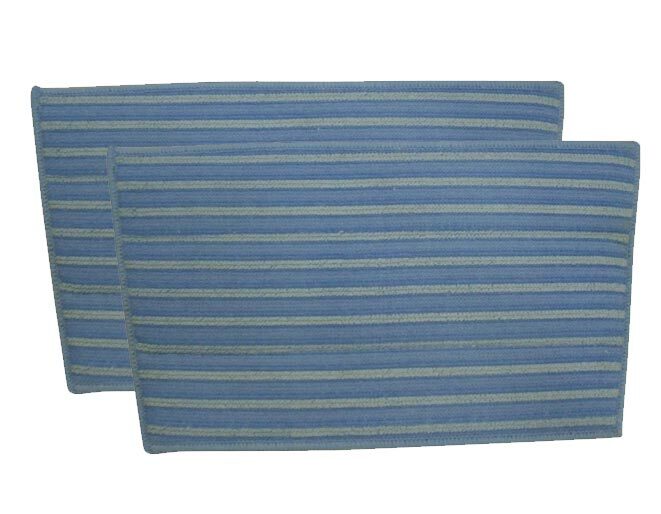 If you'd have further questions, or would like assistance placing an order, please give us a call today to speak to a sales representative. 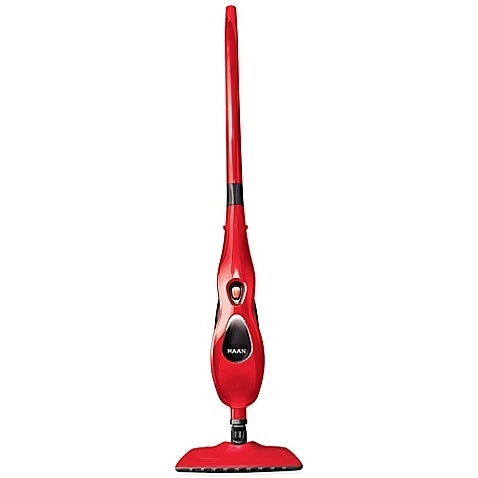 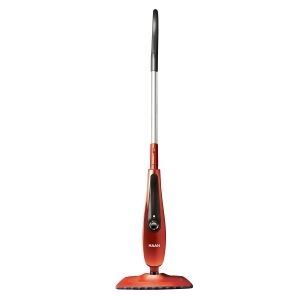 Kills 99.9% of Household bacteria, germs, etc.